Steven Universe fans love theorising about the show almost as much as they love the show itself. 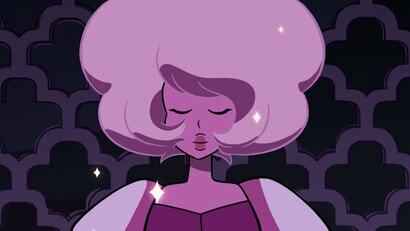 So when the last batch of episodes blew the lid clean off one of the show's longest mysteries, the identity of Pink Diamond, there was a field day as people pored over the series to recontextualise hidden clues. Now even Cartoon Network is getting in on the fun.